Advanced Communications offers solutions for small businesses to large enterprises. 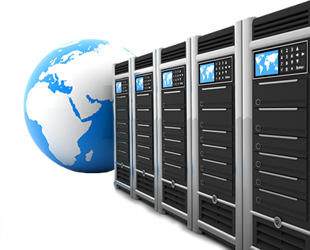 Let your company run smooth, efficient, and secure with our IT and networking solutions. Our IT Specialist will focus on your computer systems, so you can focus on your business and what you do best. Advanced Communications offers a wide array of products and services to fit your needs. From maintenance and repair to design and implementation. Modern, customized affordable website for your business. Custom software and app designed for your specific needs.